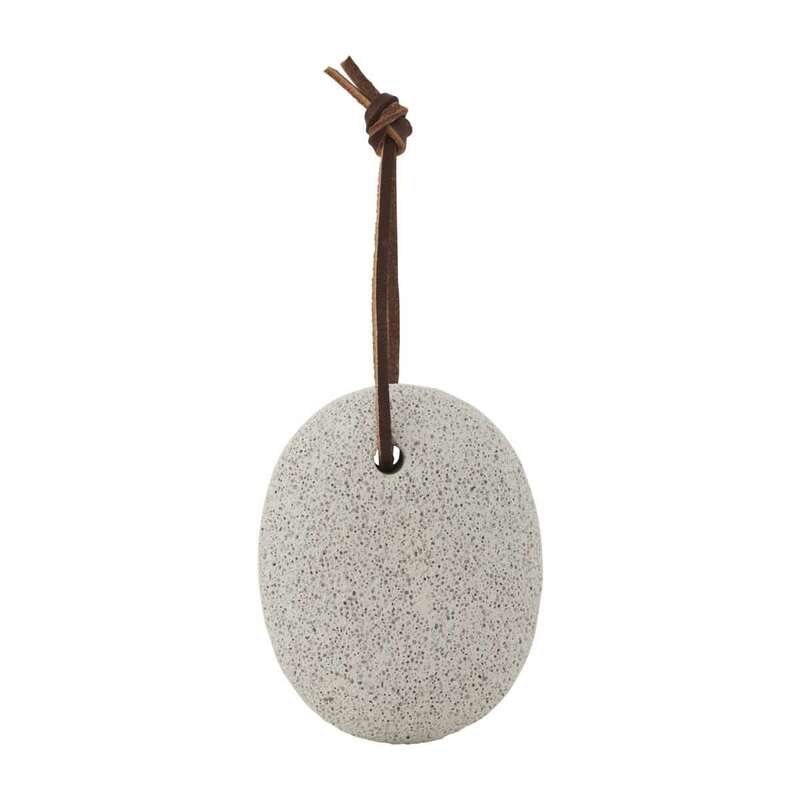 Get beautiful and pedicured feet with this nice pumice stone from Meraki. It effectively and gently removes calluses off your feet. Use the pumice stone after a hot bath or a footbath.